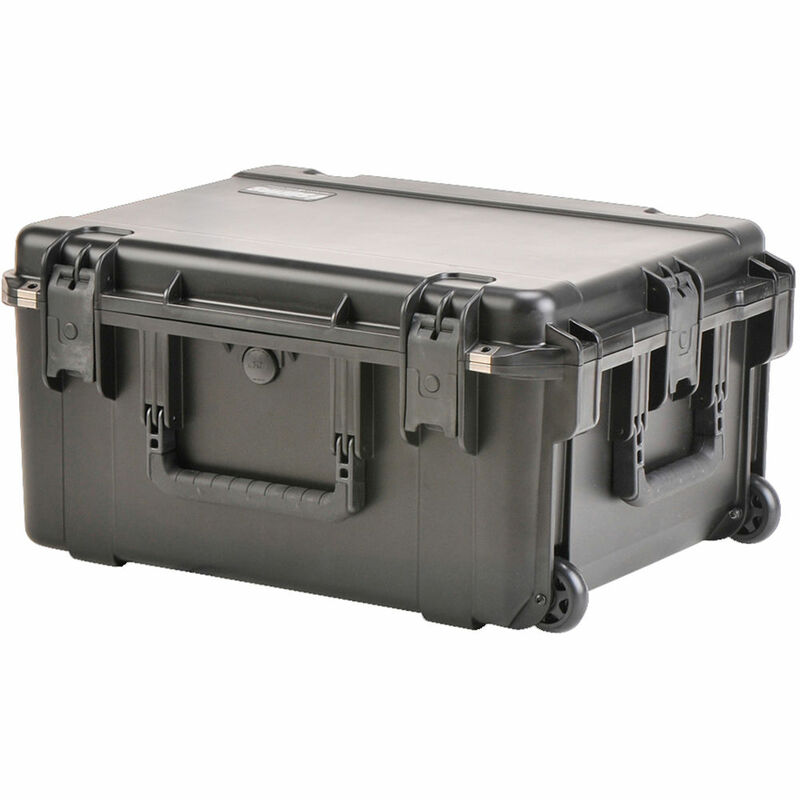 Store, protect, and transport your SunLight kit with the black Rugged Waterproof Case with Wheels and Custom SunLight Foam from Frezzi. This injection-molded, resin case features a custom cutout for your light kit and latch closure. Carry the case by the three carry handles, or roll with the trolley handle and built-in wheels.